Afternoon Loverlies! 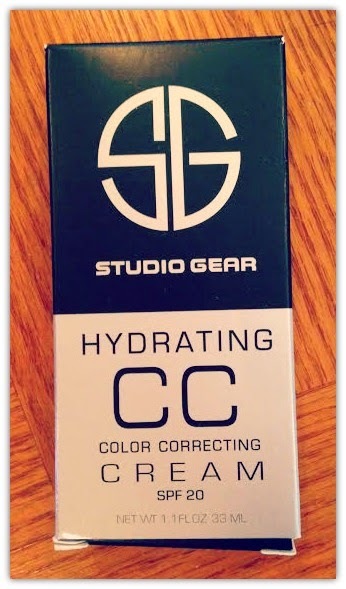 I had an opportunity to try out CC Studio Gear's new Hydrating Color Correcting Cream. When I first put it on my face I was curious how this was going to look, because it looks like a white lotion. I thought it wasn't going to have color to it, even though there are three different color choices you can choose from. They are Linen, Natural, and Wheat. I chose Linen because i'm a bit pale. lol When you start to blend it in you see like a yellow color to it and then it finally blends to your skin color. I think it blended perfectly! It feels a little bit heavy like foundation, but not as heavy as the foundation I use at the moment. 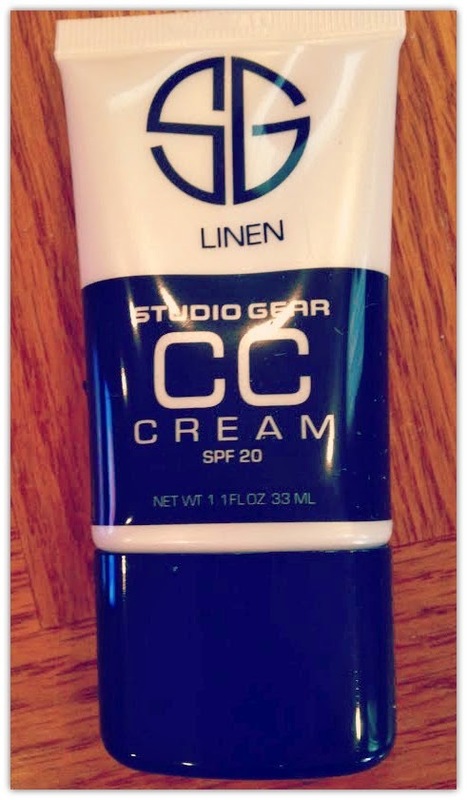 This cream also has SPF 20, which is good to protect your skin from the sun. 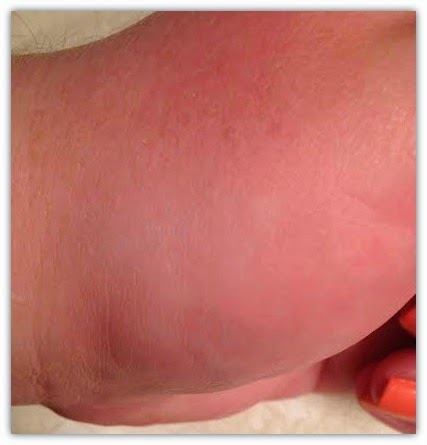 I have also not noticed any allergy issues either, which is a plus! The only con I have is, it stinks. lol But I can deal, because the smell goes away in time. 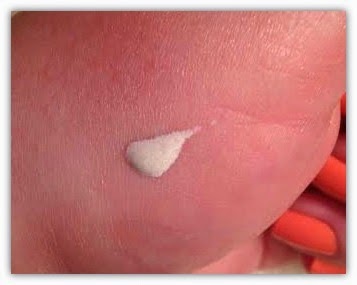 The directions state to Apply daily over moisturizer or by itself, as needed. Also you can wear alone or under foundation. I just wore this cream as my foundation and put my powder lightly over it. 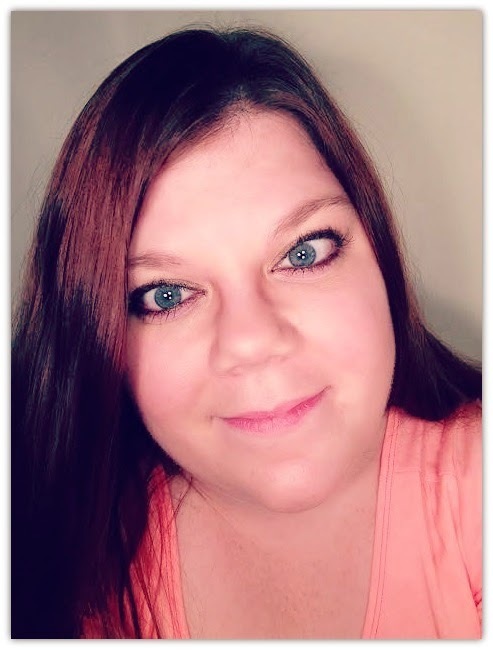 You can purchase this foundation at studiogearcosmetics.com for $34. The container is 1.1 Fl Oz, but I found that little amounts cover more then what you think it would cover. Y'all can also get a 10% discount with this code, bloggercc!